Dulles Limo Service is the premier provider of luxury limousine and event transportation services all over Washington DC, VA and MD Metro area. When it comes to transportation for your special events, we offer you a range of fleets from economy cars to luxury sedans, at attractive rates. Our fleets can accommodate any sized group, even on short notice. Moreover, we take pride in delivering all of our clients, new and patrons a like–the same high quality service. 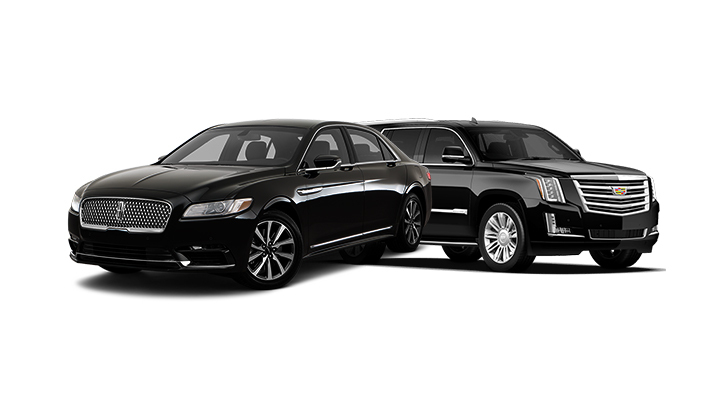 With Dulles Limo Service, you can get luxurious, king and queen-like transportation for an affordable price. You can get anywhere you want in a limousine and be chauffeured around like royalty. Ultimate Dulles Airport transportation is just a call away! Grab swift sedan service Dulles will appreciate with flight tracking and professional drivers. Experience pleasure when traveling and ride with the reliability and convenience you should expect from a premier limo company. Irresistible parties happen in our Northern, VA party buses. The entire experience is tailored to your ideal party. 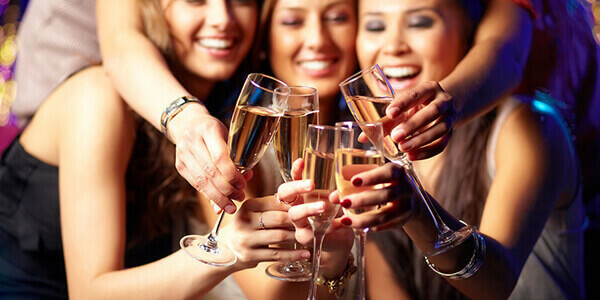 Don’t let your best friend or a bride-to-be miss out on an irreplaceable party bus experience. Once you’ve tried it, you’ll know why people love it! Simplify the group travelling process with our easy online reservation and helpful staff. Know what you’re getting before it arrives and have your group transported securely and gleefully to their destination. Get attentive and polite drivers that know the area and get you there safely. Prom, quinceaneras, and graduation is great right? But it could be even better! The party limo is a secure place for teens to have a blast, where they can still have some privacy. Your rules, your schedule, fantastic service and fair prices. Business transportation needs – streamlined. Discover unparalleled Dulles limo services with professional chauffeurs that do more than take you from point A to point B. Our service is all about accommodations and creating an atmosphere you feel best in. You only ever plan to get married once, so make it an experience to remember for the rest of your life! 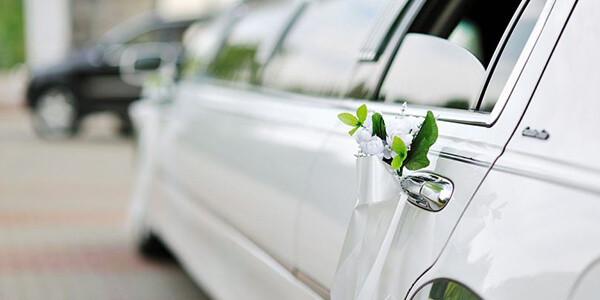 We create a personalized wedding limo experience tailored to your wedding vision. With our Dulles limos you’re sure to find exactly what you’ve been looking for. 3 vehicles that will transform the way you feel about transportation! Each reliable, pristine, and on-time for ultimate convenience. 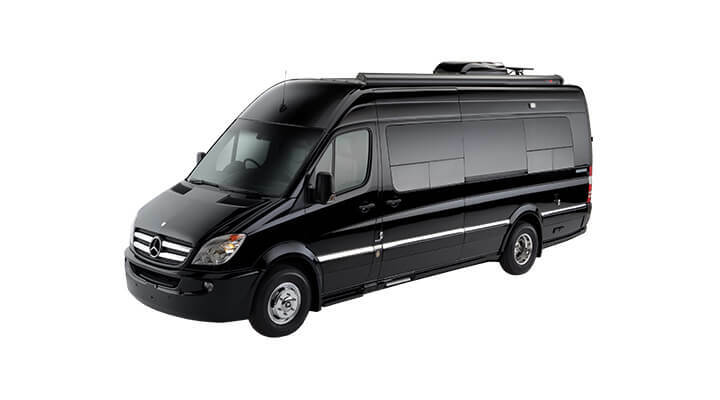 Don’t miss out on grabbing a cost and time effective group travel vehicle. Imagine how much you’ll collectively save on gas money and time lost during parking! The best business buses are back! 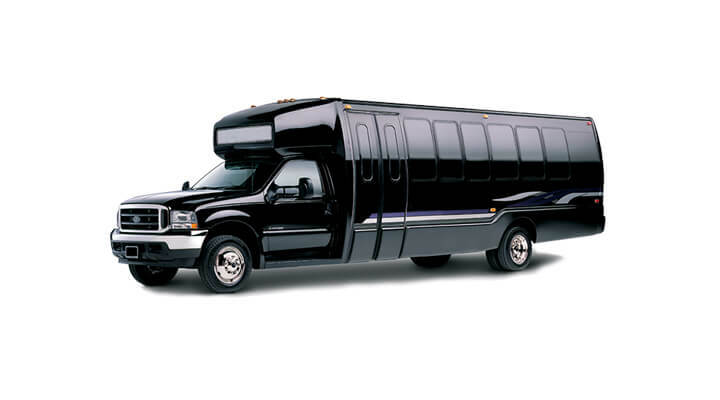 Select a practical solution for company outings, airport transfers, banquets and more. Increase quality of transportation itself. Why are SUV Limos revered so highly? 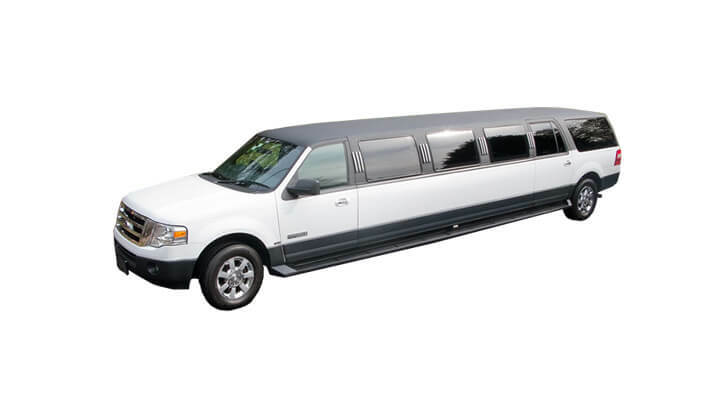 Because they are just like a classy limousine, but longer, larger, and has a higher carry capacity. 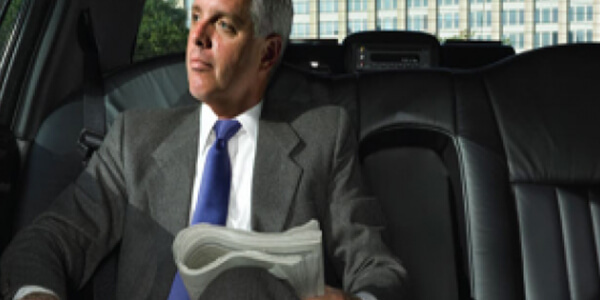 Are you looking for the Limo Service to Dulles or Car Service to Dulles? 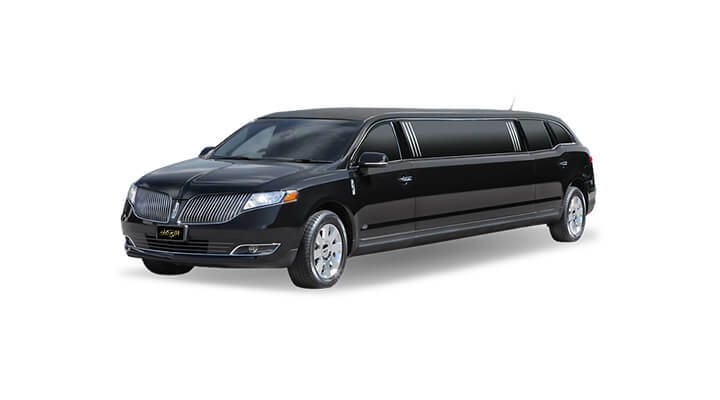 For luxury Limo Service Dulles is the most preferred choice among travelers. 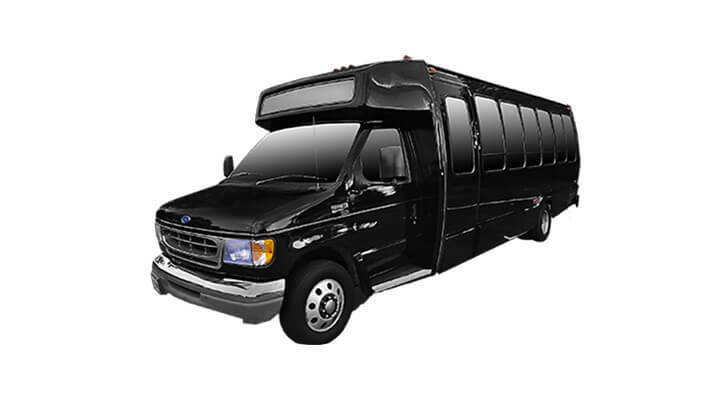 Be it a corporate event, honeymoon, business meeting, prom, wedding or any other special event, we offer outstanding transportation services to ensure your trip is delightful and relaxing. The prime goal of our company is to offer professional and excellent Dulles sedan service to the travelers beyond their expectations. Whether you have to get to a meeting or wedding, party or prom night, getting around in Dulles can be simple with Dulles Car Service. In our company, we have qualified, knowledgeable and courteous drivers that work hard to deliver prompt, dependable and safe journey by getting a truly VIP experience. By using our Limos and Car Service Dulles, you will never miss your flight. 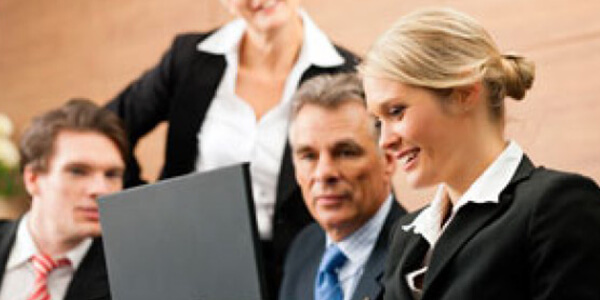 We ensure every client will reach the intended destination on time without facing any difficulty. Our drivers will assist you to enjoy a comfortable and outward journey. We not only provide Dulles transportation, but offer limo service in Alexandria VA, as well as limo service Sterling VA can appreciate. In our services, we basically offer pick-up and drop-off shuttle services to and from the airport, as well as door-to-door and event travel services. To reserve our car rental service, just fill a simple reservation form online or contact us over the phone. Our Dulles limousine and car service are available 24 hours a day; seven days a week and 365 days a year to meet the scheduling needs of the busy corporate client or a special event requiring flexibility, just call 571-257-3646.